Complete your look with the Malmo Track Tops and match the Malmo Shirt range. 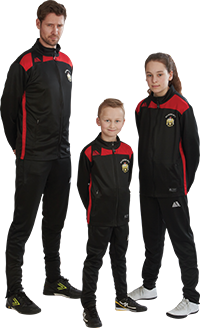 Launched for the 2018/19 season, Malmo Tracksuits match the sleek look and slimfit comfortable wear of Malmo Shirts in a choice of nine colourways. 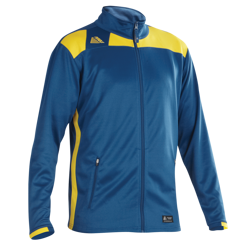 With an excellent high-quality 100% knitted polyester fabric, the Malmo Track Top has industry leading stitch strength and shade matching as standard. 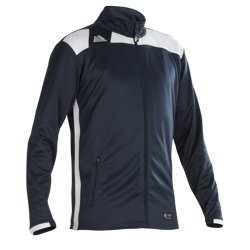 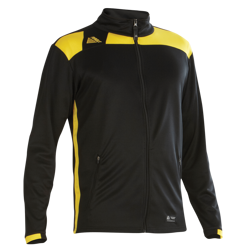 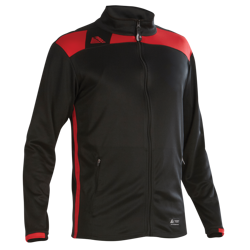 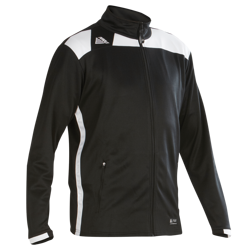 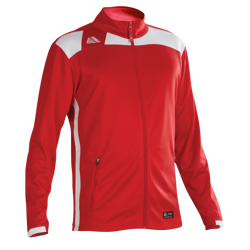 The Track Top comes with a full zip and side pockets, and the fitted bottoms have a side zip as well for ease of removal. 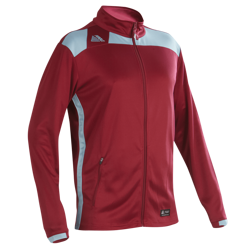 The Pendle logo is embroidered as standard and the Qwick Dry logo is an additional feature. 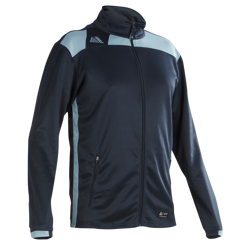 Amazing quality in Pendle Style!